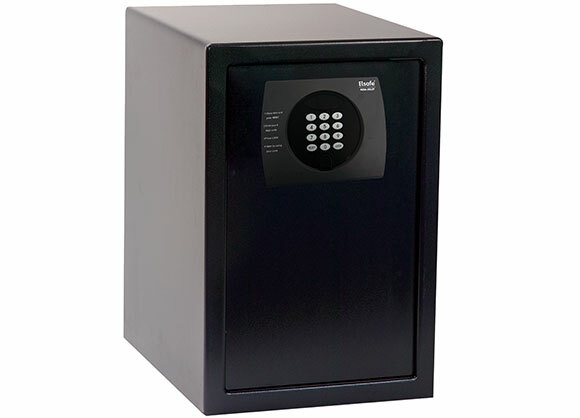 Elsafe Zenith Floor is a spacious floor-mounted safe that allows you to secure larger items, such as briefcases, electronic equipment and laptops in their bags. 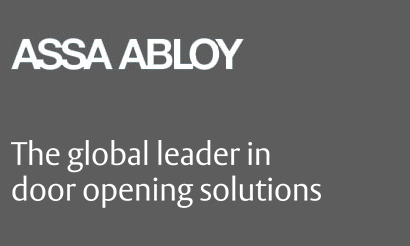 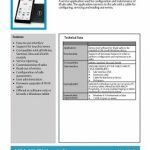 It is based on the same product platform as Elsafe Zenith using the same electronics and service device tools. 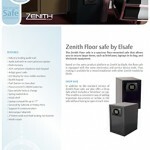 It can thus be used for a mixed installations with other Zenith models by Elsafe.